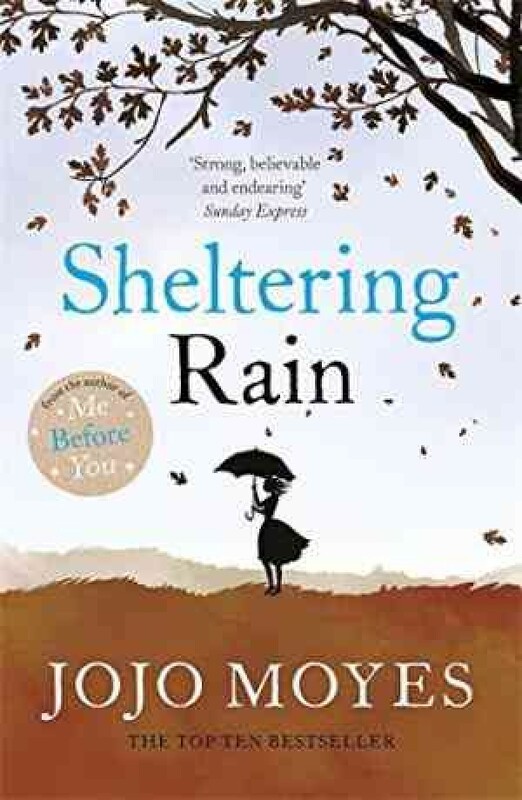 A newly rejacketed edition of the 2002 novel Sheltering Rain by Jojo Moyes, the bestselling author of Me Before You and two-time winner of the RNA Novel of the Year award. When twenty-one year old Joy meets handsome naval officer Edward at an ex-pat party in 1950s Hong Kong, the last thing she expects is to fall in love. Quickly wedded, she leaves to travel the world with her new husband. 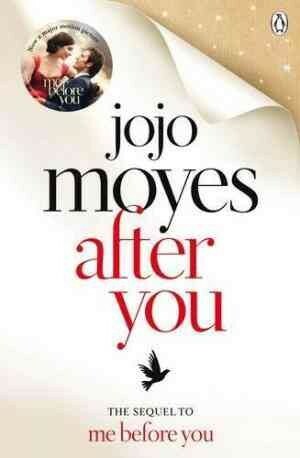 But she soon discovers that married life isn't all that it seems . . . In 1980, Joy's young daughter Kate mysteriously flees the family home. 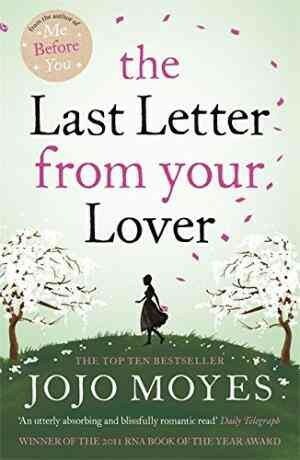 Fifteen years later, Kate's own daughter Sabine leaves London in search of grandparents she has never known. When the family is finally reunited, hidden tensions come to the surface, uncovering a dark secret which has been deeply buried for years . . .